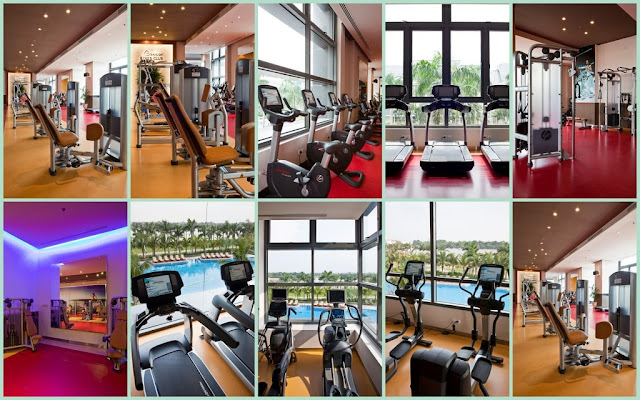 Saigon River Club, the Saigon’s largest, most modern and luxury health club of 3,500sqm space, is equipped brand – new in fitness technology. As a Vietnam leading club, the attractive exercise, relaxation, and rejuvenation together with social interaction will enhance a healthy and optimistic urban life. Located inside Saigon Pearl by Saigon River of Binh Thanh District, Saigon River Club has an ideal and convenience place, just 10 minutes from Central Business District (downtown of District 1). The Saigon River Club started its operation on 01 October 2010 and will go on with high class facilities and services to Saigon communities. The club is an ideal place for the club members to gain their fitness goal for a healthier and more qualified living, anti-aging, the prevention from the pollution and stress in work and city life. Relaxation feeling, tranquil space, ancient European style, and softly Orient therapy, these are deep impression The Spa brings to you when you are sunk into a luxurious space. Located on the podium floor at Ruby 1 tower of Saigon Pearl, next to swimming pool and gym, The Spa blows a new breeze to spa world in Vietnam. The Spa is more than a place for body and beauty care. Its special architectural space, inspired from classical European town, dotted by impressive Western pattern and high – class interior decoration, makes The Spa more luxurious, elegant and comfortable. Therefore, The Spa brings you not only a full Orient spa therapy but also a soft permeation of traditional European culture. We are honored to welcome you as our guest with enthusiasm services so that you can enjoy the elegance from The Spa. The 5 - star services as well as lot of entertainments and relaxations in Saigon Pearl will satisfy all your demands. 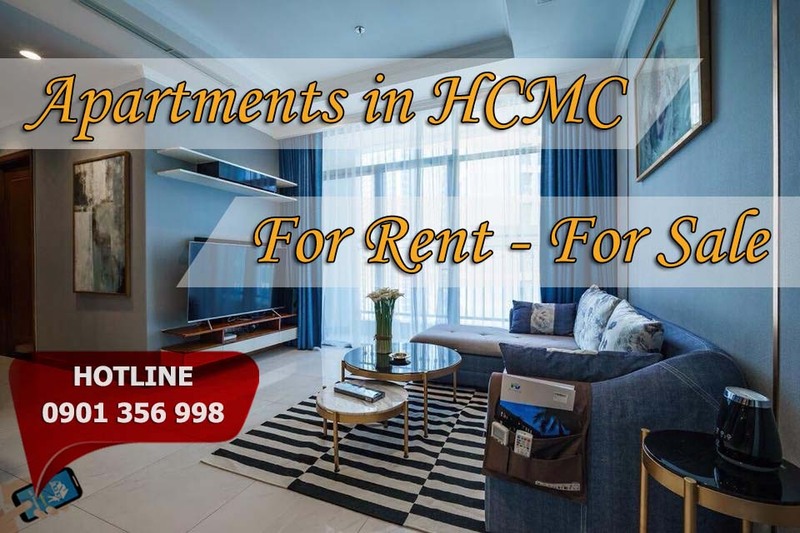 A large range of international standard facilities as shopping mall with well - known branded shops, Central Mart, Uma house appliance shop. There are restaurant chain, bar, coffee shops in Saigon Pearl as Pearl Café, MOF, … and other services in health care, beauty salons, relaxation… in Saigon Pearl complex, which is of convenience and security for you. Especially, hour cleaning service Cleanmax can help save the time and enjoy the life in Saigon Pearl. 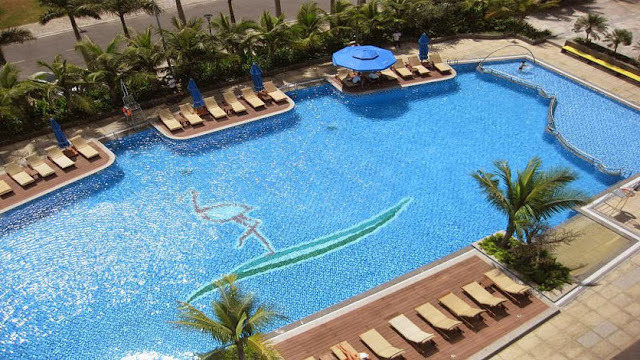 The swimming pool inside Saigon Pearl, placed at Ground floor in Tower Ruby 1 is very nice - looking and wide. 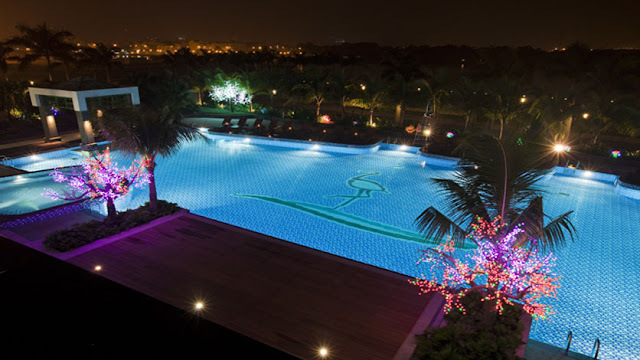 Swimming in a 1,000sqm pool or lying under greeny plant around this pool by the beautiful Saigon Riverside will certainly bring you fantastic feeling. 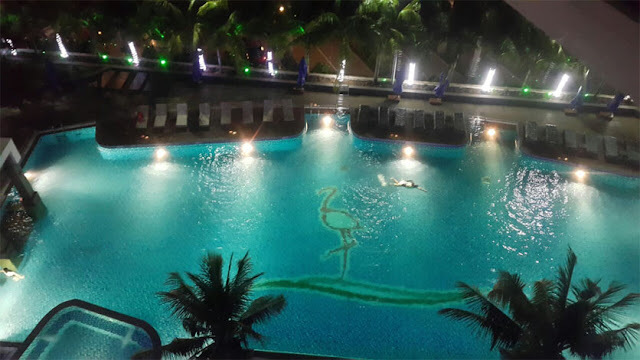 In the evening, another appearance of the swimming pool is reach your eyes. Please remember to give yourselves a chance to discover the sparkle and twinkle water in the pool made by a good lighting system. 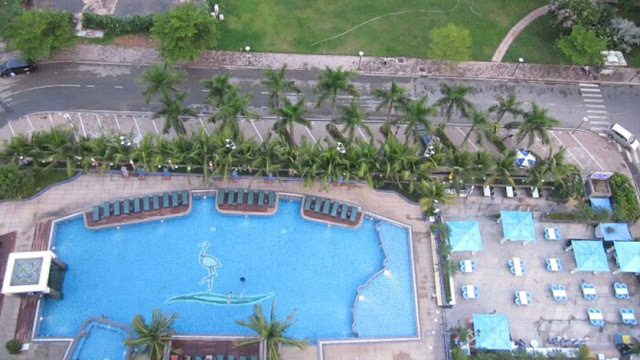 How about swimming in this pool at that time to enjoy yourselves? In addition to morden water filter system, trainers around the swimming pool is always available to instruct you for swimming. 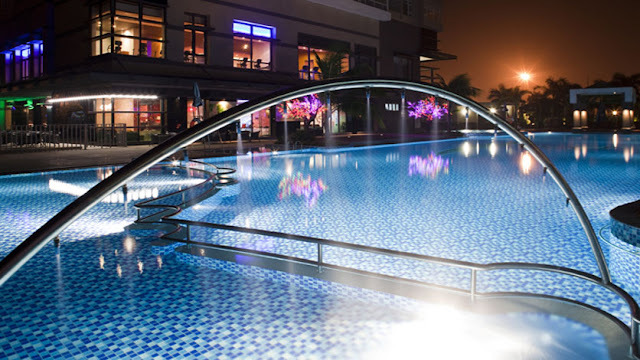 You will definitely have healthy relaxed feeling and optimistic mind after swimming for a time at this swimming pool in Saigon Pearl. 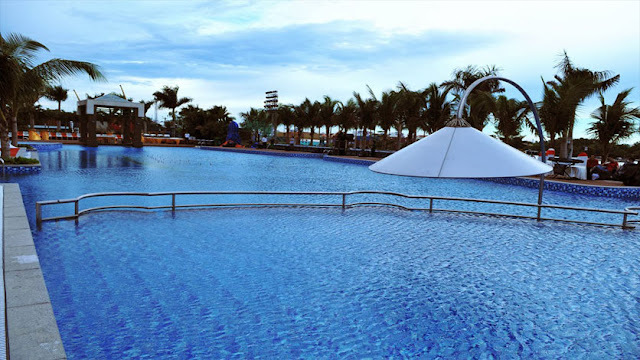 Perhaps finding out this benefit, many families, including parents, children and their relatives find the interest of swimming, so usually gather at this place for good health training and entertainment, especially in weekend. You can find uncountable happiness on each face. Happiness is very simple in Saigon Pearl. To following the success of Wellspring Hanoi, and to extend this school system in Ho Chi Minh City, SSG Group developed Wellspring Saigon International Bilingual School for the community. On one hand, Wellspring Saigon promises a friendly school. Its campus is ideally placed by Saigon River, its design is close to nature. and it occupies an area of 1.2 ha surrounded by green plants and grass. Especially, it enjoys the hold of the peaceful and high - end residential community in Saigon Pearl. Just 5 minutes from Ho Chi Minh City Centre, the school is still considered an ideal location for the children and even the parents to be away from noise and air pollution of the city centre. The students shall gain a world - class program designed to be in harmony with the curriculums of both Vietnamese National and the standard Massachusetts State (USA). Certified international teachers are from leading international schools, and Vietnamese teachers have educational university degrees with a training on the most updated teaching methodologies. High school students can join the fully international program, and obtain credits from Syracuse University - New York or Advanced Placement Program (AP), which has advantages to apply scholarship from many top universities all over the world. Besides knowledge acquiring and practice, students at all levels will get training of soft skills through Social and Emotional Learning (SEL) for successful study and future life. 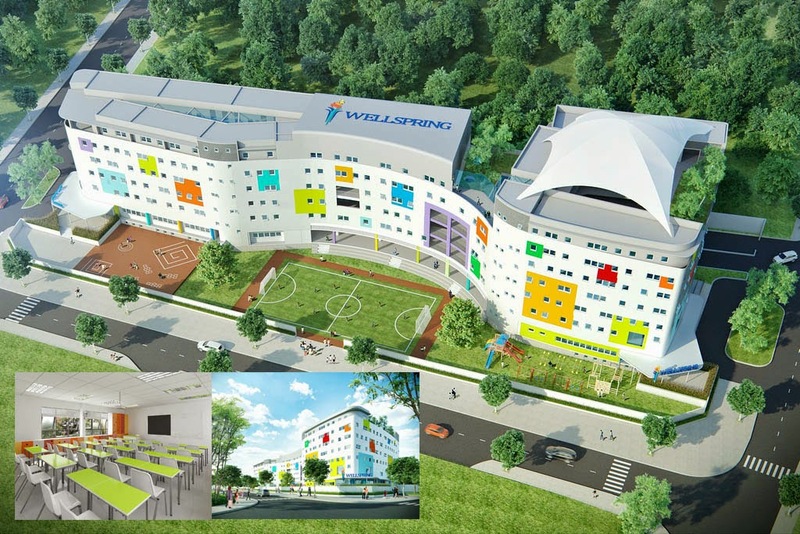 To sum up, Wellspring Saigon International Bilingual School is a large project in SSG Group's plan to create education system of physically and spiritually high quality in Ho Chi Minh City.